In this process high slump concrete(highly flowing concrete) is poured in to the rubber moulds and compacted in vibro forming vibrating tables. 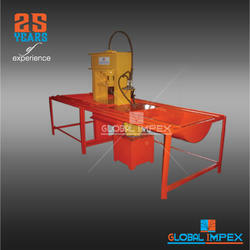 In this process high slump concrete (highly flowing concrete) is poured in to the rubber moulds and compacted in vibro forming vibrating tables. 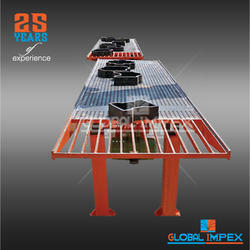 Looking for Vibro Forming Table ?